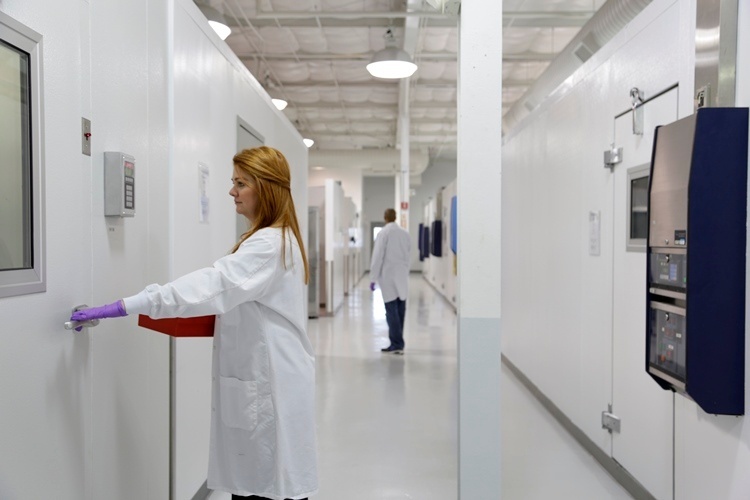 Alcami recently contributed to an article featured in BioPharm International titled "Stability Testing Ensures Proper Packaging for Drug Storage." 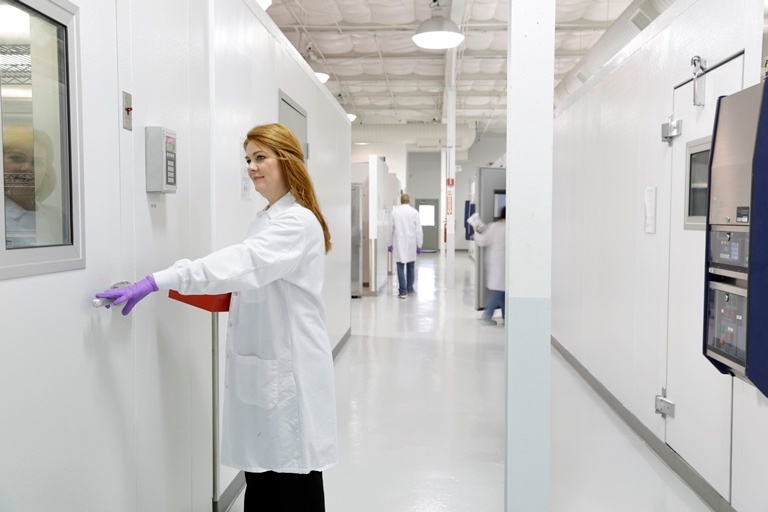 Stability testing is essential for maintaining the integrity and quality of biopharmaceuticals and for assessing an accurate shelf-life. 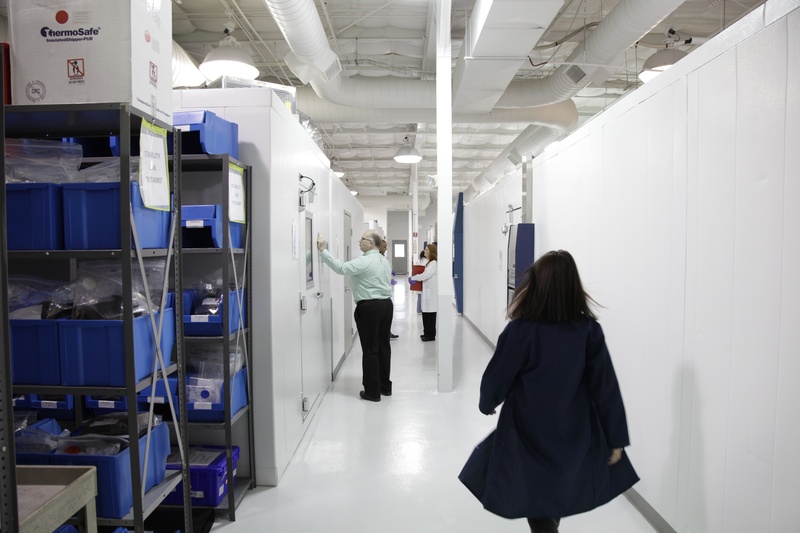 It is an important aspect of quality control and is an important step in evaluating product safety and efficacy. It is also important for examining how critical quality attributes (CQAs) of a drug substance vary with time under different environmental factors. 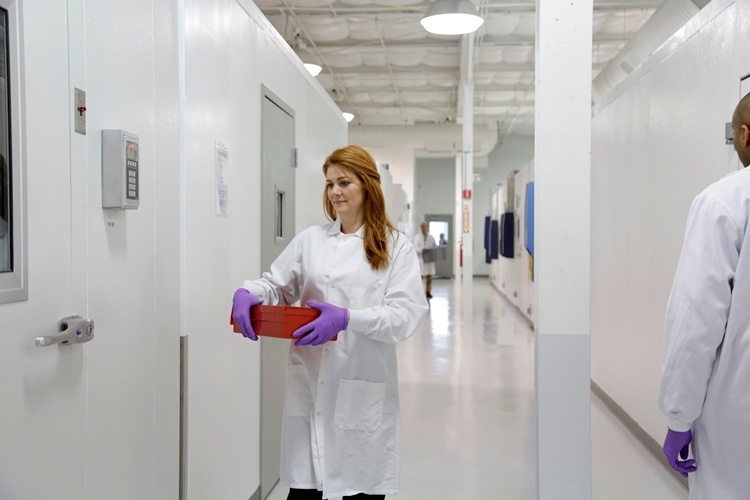 Safety, quality and product efficacy work together in stability studies of Active Pharmaceutical Ingredients (APIs) and finished drug products. 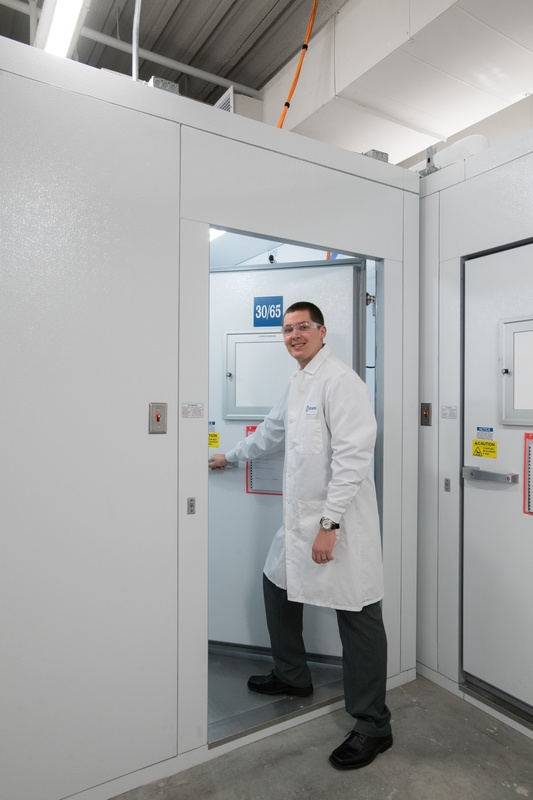 Through stability testing, pharmaceutical companies like Alcami have the ability to identify and trend shelf life and their affects on efficacy as samples are exposed to time, light and temperature. - Exactly how safe are your drugs? - Do you know the active ingredients in the pills that you are taking? - What is the purpose of your medication? Let’s be honest. Most people take these questions for granted. One quality attribute that all companies in the pharmaceutical fields strive for is the safety of drug products. 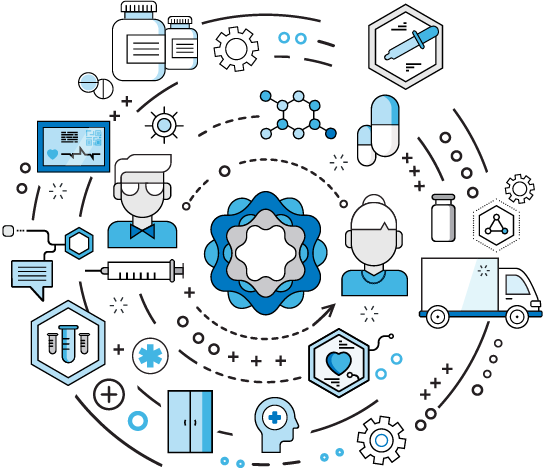 In this five-part blog series, Alcami subject matter experts, Russell Crothers and Adam Keisker, go “back to the basics” to examine the importance of stability in pharmaceuticals, beginning with quality attributes. Exactly how important is stability testing in the life of the active pharmaceutical ingredient (API) or drug product? 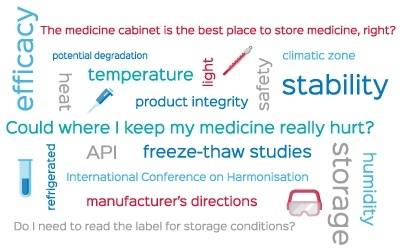 The quality attributes that everyone strives for are safety, product efficacy and integrity, appropriate storage conditions, and shelf life. Like many guidance statements, it appears simple enough to understand, but then reality sets in. How can a laboratory study be designed to execute potential real world uses of a product for a hospital or clinic? How many lots of product are needed to meet expectations of the regulatory authorities? Which batch(es) should be used in the in-use stability testing studies? What analytical testing should be performed and at what time points should the testing be performed?